Prices do not include HST. All purchases are non-refundable, and non-transferable. No exceptions. 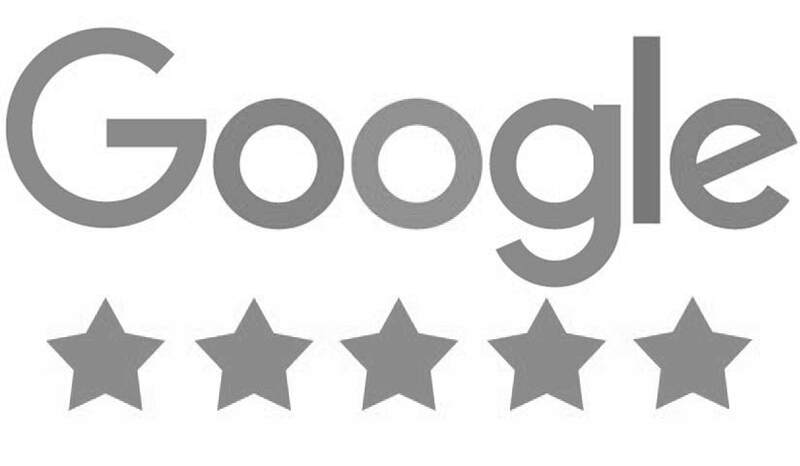 We genuinely appreciate your understanding. *You'll receive a link to download a free digital copy of the Glow Guide within 24 hours. Classes can be booked up to 14 days in advance. Please arrive on time: we are unable to accommodate late arrivals into the studio once classes are in session. Please note our Late Cancel / Missed Class Fee Read more. Yoga, Pilates and Barre Class cancellations must be made a minimum of 1 hour prior to the class start time in order to avoid the Late Cancel / Missed Class Fee. The Late Cancel / Missed Class Fee is non-refundable and applies to all yoga, pilates and barre classes. To cancel a class booking please login to your MindBodyOnline account either via the App or desktop. If you are past the cancellation window of one hour, the online system will show ‘late cancel’ as the option at which time you will be charged for your missed class. ​Please note there are no refunds for any payments made. Please plan your class bookings mindfully and make sure that if you are no longer able to attend that you cancel out of your class a MINIMUM of 1 hour prior to the class start time. If you cancel out of your class more than an hour before the class starts then your account will not be affected. If you purchases a drop in class pricing option, this will remain on your account for future use. Glow Pass, MAMA Pass and 9 Month Pass Holders: $12+ HST will be charged to your credit card on file. 10 Class Pass Holders: a class will be deducted from your package. Drop In Class: you will forfeit the class. Thank you for your understanding in advance. ​ You can read our full policies here. 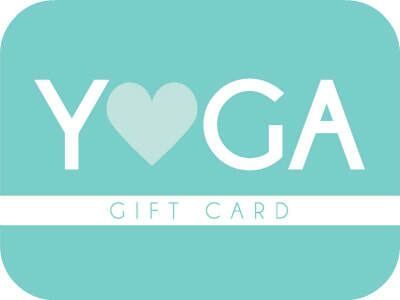 Yoga Mamas gift cards can be purchased in any denomination. Recipients can use their gift cards to enjoy holistic wellness services, relaxing movement classes, educational workshops or pretty things from our retail boutique.